When It Is Time To Re-side Your Cleveland Home? Making the decision to re-side your Cleveland home is a big one. 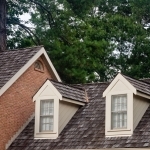 Sometimes it is necessary to maintain the value and structural integrity of your home. 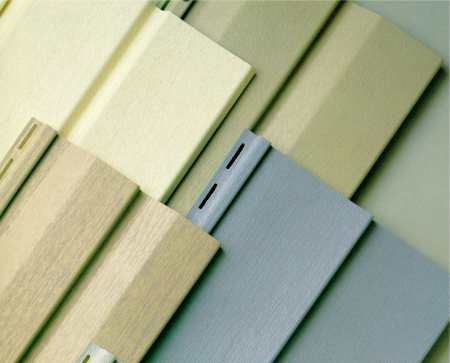 If when examining your siding you notice an obvious separation of seams, fungus, swelling, delaminating, loose boards, paint failure, or moisture in your house you may need to call The Siding & Insulation Company of Cleveland today. 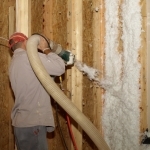 Putting new paneling over old, defective paneling will only delay the effects of dry rot without fixing the problem. It is recommended that when you re-side your home that the sheathing should be replaced as well as the paneling. Approximately 1 out of every 8 homes has dry rot. Most homes don’t show too many dry rot symptoms until it is too late. 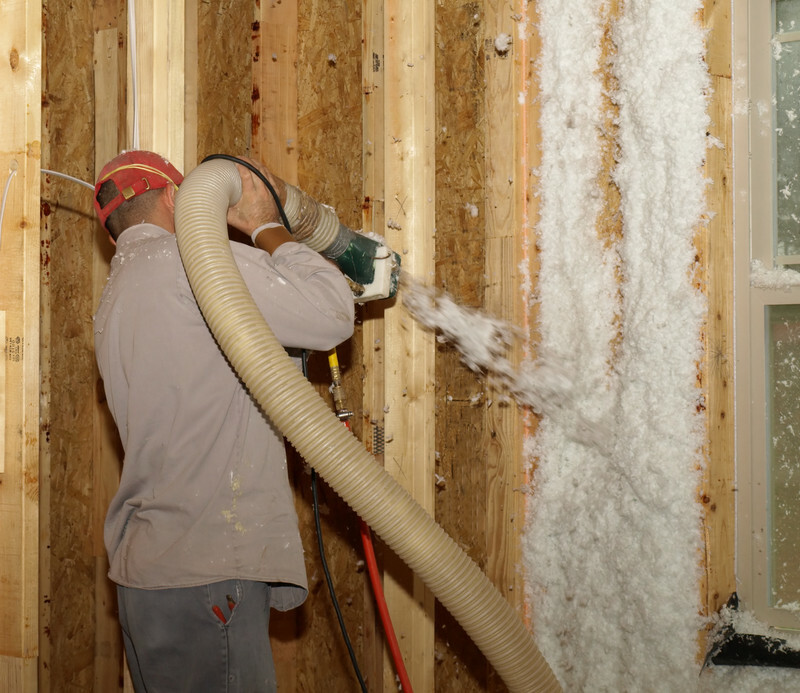 Dry rot starts off as light cotton-like sheets that morph into large fungal streaks. When you call The Siding & Insulation Company to re-side your Cleveland home you are putting your faith in good hands. We will fix any siding problem you may have. Cleveland was founded in 1796, this means that there are a lot of old homes in the area. 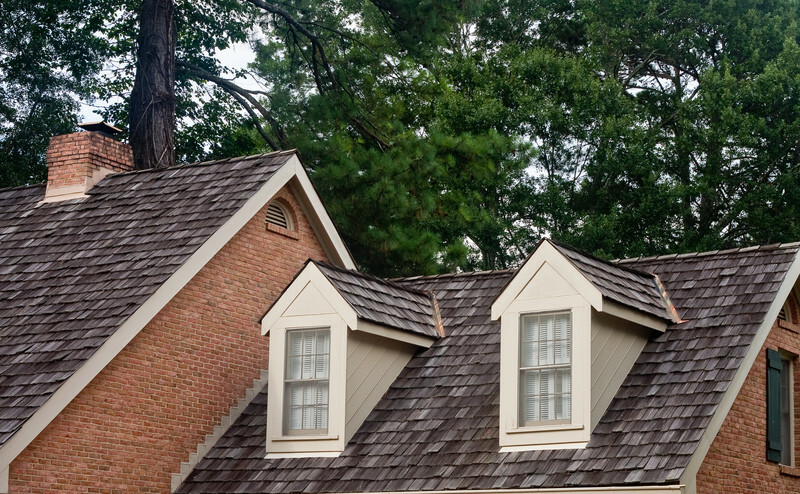 When you choose to re-side your Cleveland home you will be amazed at how new siding gives your old home an entirely new look. 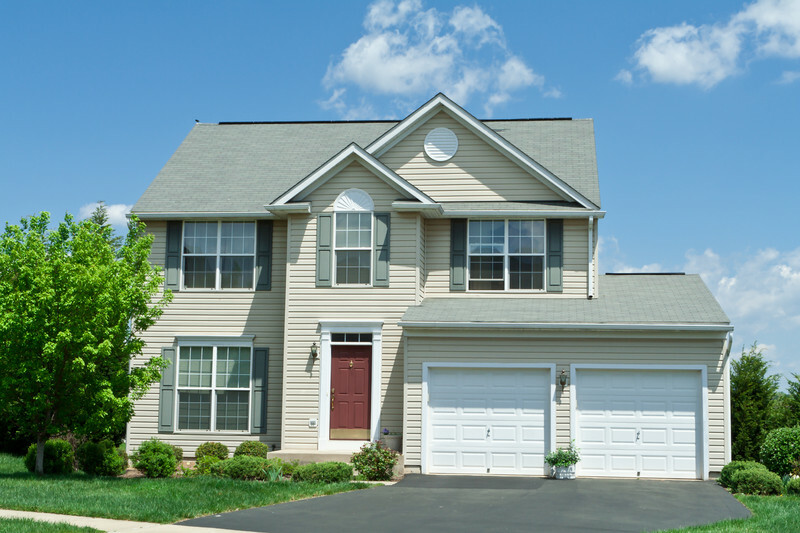 If you are planning on selling your home in the near future realtors recommend re-siding your home to get rid of any physical or structural defects it may have. 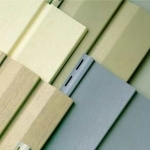 There are many different types of siding. 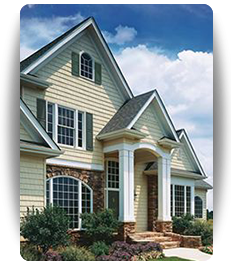 When you call for your free estimate ask about the different types of siding you can choose when re-siding your Cleveland home. 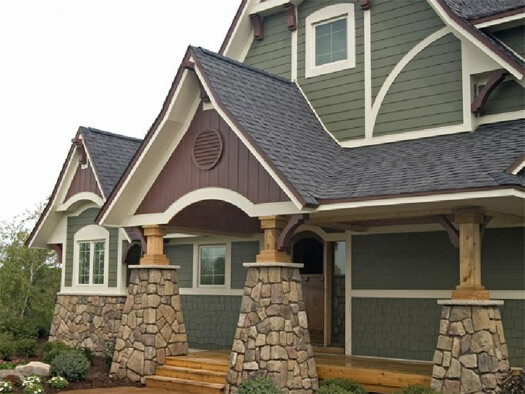 As you make the decision to re-side your Cleveland home keep The Siding & Insulation Company in mind when looking for quality service at a competitive price. You can either fill out the form on this page for a free estimate or call (216)-281-5656.